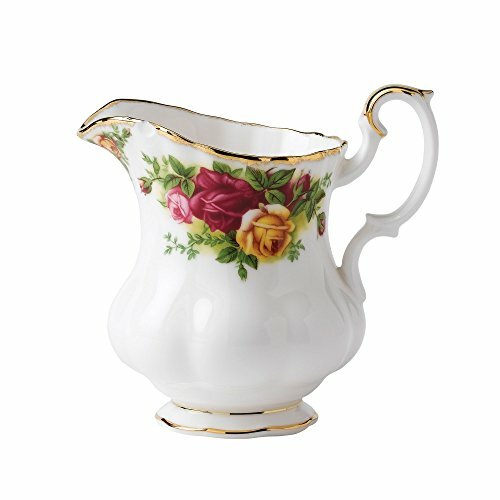 This popular Oriental-inspired design was originally named Apponyi Flowers.The smooth white porcelain body and hand painted designs invoke the passion of great sculptors and master painters in every piece manufactured for over 180 years by the Herend Porcelain Manufactory of Hungary. 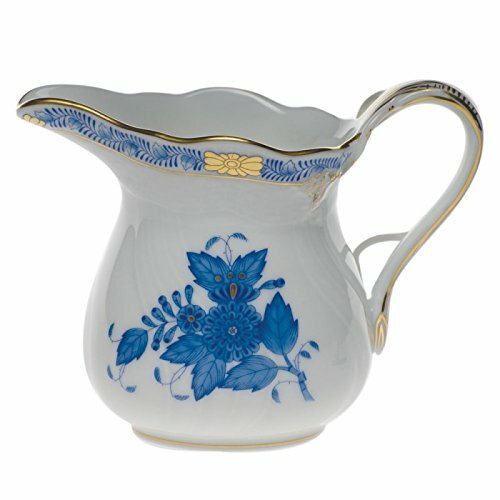 This sugar and creamer set is decorated in the same beautiful pattern as the rest of our Rose Bouquet bone china line. 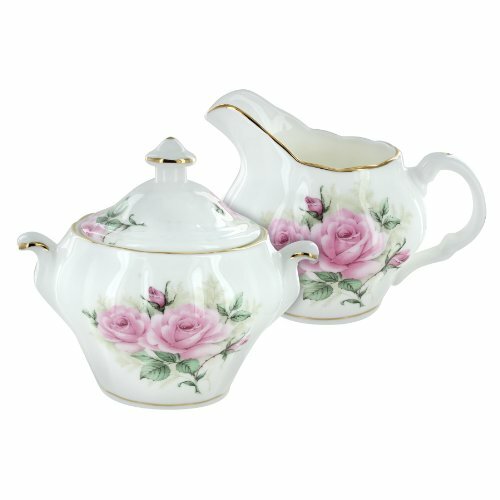 Featuring gold edging, this set is decorated on white bone china with soft pink rose decor. 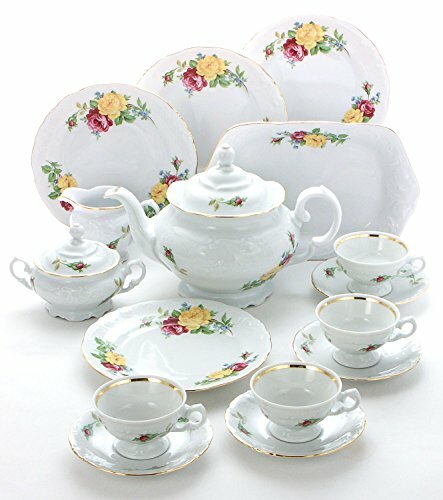 The Rose Bouquet Bone China pattern is available as a complete tea set. Not recommended for dishwasher or microwave use due to the gold trim. This category covers all of our cocoa and shea butter treats. All contain pure butters, pure essential oils and are crafted entirely by hand. Shea and cocoa butter are renowned for their moisturising ability, and we will guarantee you will never but a better but of butter in your bath.! Gold-linger, it's the Bath Creamer with the Midas touch! A floral, milky and nourishing scent with pure rose and coconut oils, combined with pure butters to carress your skin and leave it silky smooth and gleaming. 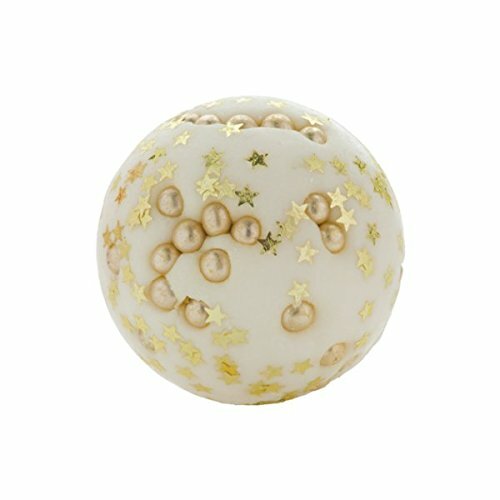 A woody floral fragrance opening with Lemon and Orange, followed by a bouquet of Jasmine, Gardenia, Rose and Lavender on a base of Patchouli, Sandalwood and Musk. Directions: Place your Bath Creamer in warm water and watch as it fizzes softly, melting and releasing its Cocoa Butter. Please rinse petals or decorations away from bath immediately after use to prevent accidental staining. 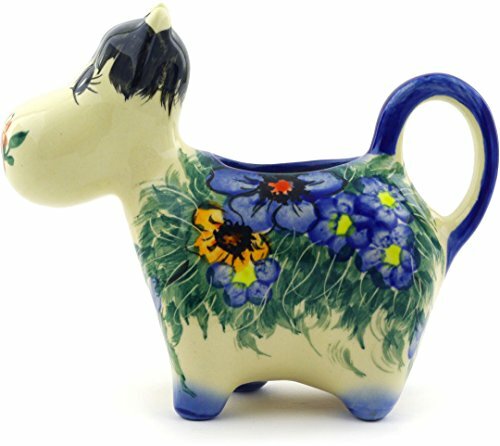 You will always want to keep fresh flowers around to show off these lovely milk bottle vases. 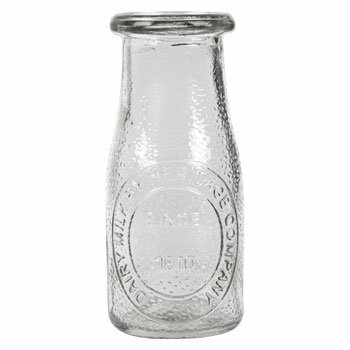 They have a trendy milk bottle shape with "Dairy Milk By Heritage Company Since 1810" on the side. They are short and narrow, and are great for small bouquets or single flowers. They also make lovely stand alone decorations, or fun milk and creamer servers. 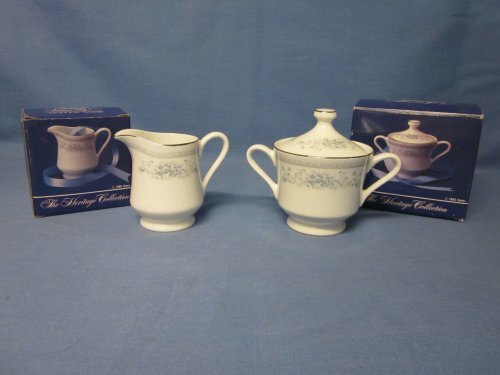 Fine white porcelain by American Limoges Salem Heritage Collection. Gracie China's Rose Chintz Collection is lovely porcelain which can complement the kitchen, dining and living room. 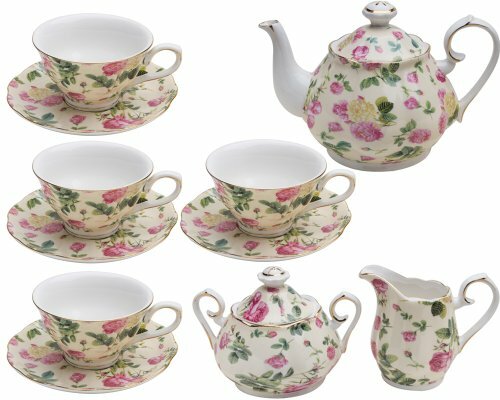 This 11-Piece Tea Set includes Teapot, Sugar, Creamer and Four 7-Ounce Teacup and Saucers.